The Louise M. Davies Symphony Hall is a world-class concert facility, home to the San Francisco Symphony. 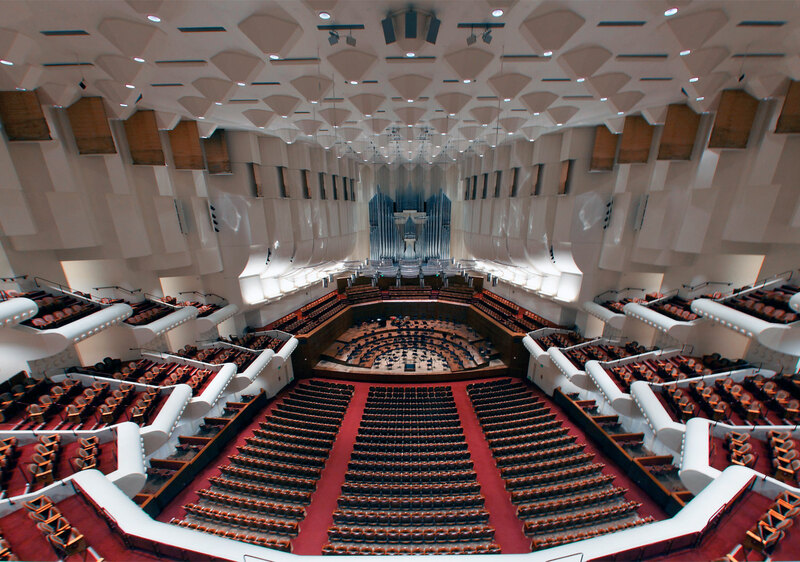 Hathaway Dinwiddie was the original builder of Davies Symphony Hall in 1980, and in 1991 Hathaway Dinwiddie was invited back to complete a complex acoustical renovation. 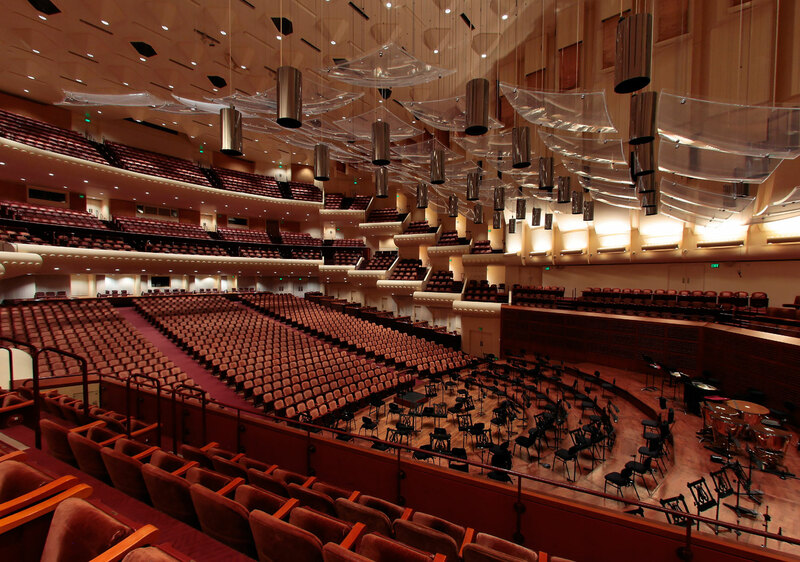 The renovation was completed during the short off-season for the San Francisco Symphony, using a planned overtime schedule, and resulted in a 20 percent savings on the original budget due to in-house value engineering.